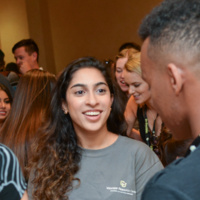 Introducing you to important on-campus resources, including Faculty Relations, Career Services and the Postdoctoral Association of Colorado (PAC). Lunch will be provided. For any questions, email opa@colorado.edu.